In 2018, as part of our Horizon, Open Door invited everyone connected to Open Door to invest in and contend for a local school. If you/your family is currently in school, which school do you/your family attend? If you work at a school, which school do you work at? 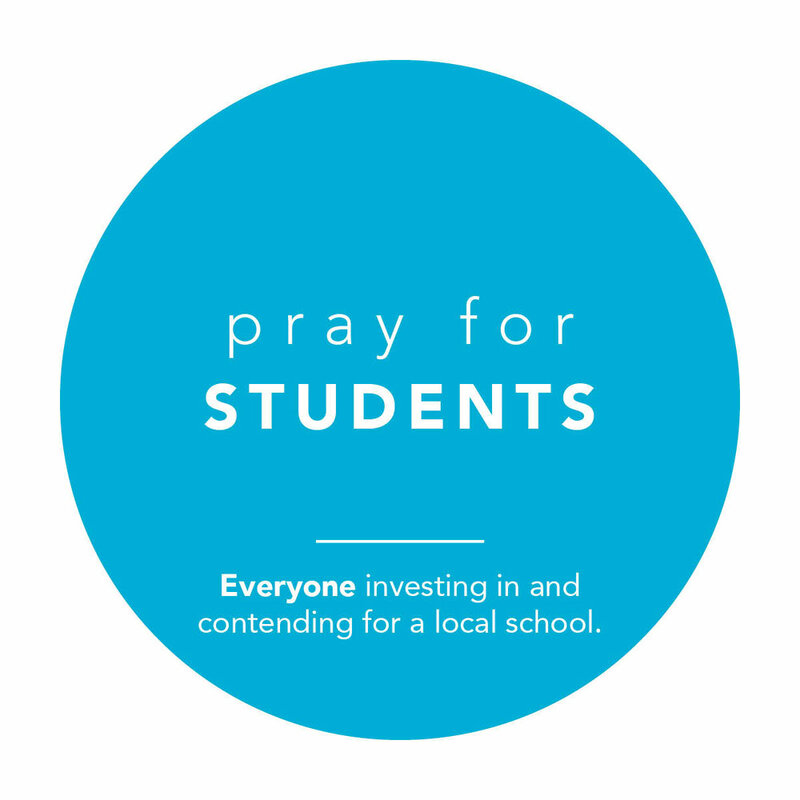 Are there specific ways we can be praying, caring, and/or advocating on behalf of any of these schools? beginning this new school year! captivate them with wonder and curiosity! which is theirs, ours, and Yours. 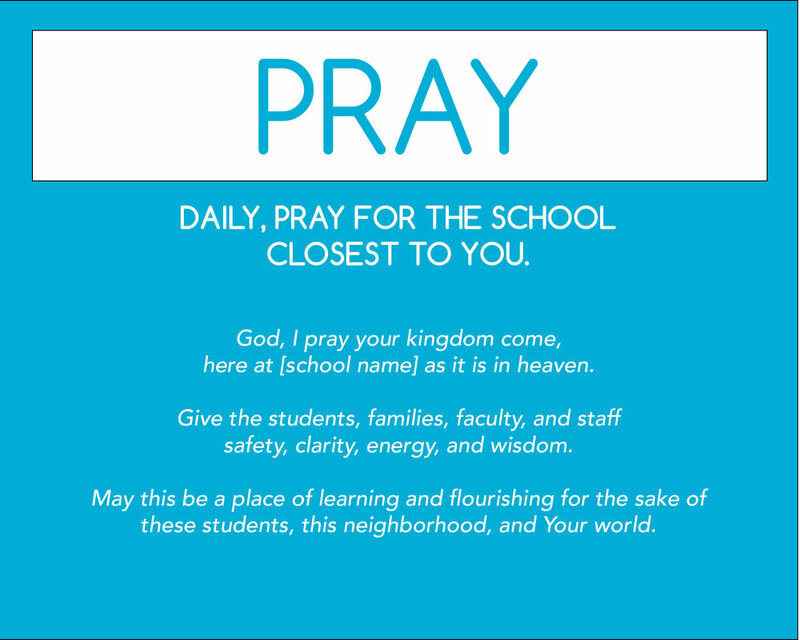 in our local schools as it is in heaven! Let kindness reign on their playgrounds. for the sake of their students, their neighborhood, and Your World. God, be with our teachers! for the sake of the world!